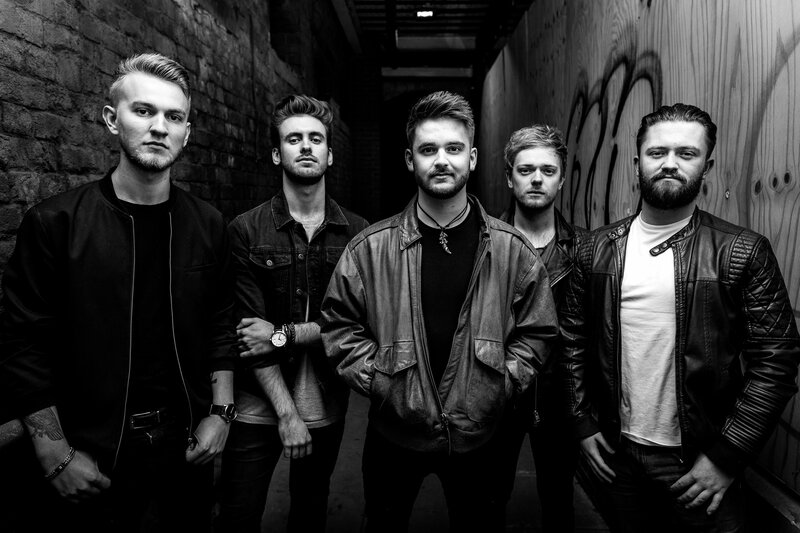 Brand new band Oxbloods released their debut single ‘Clinton’ on March 15 and today we’re giving you an exclusive first look at the music video for the track. ‘Clinton’ is available on iTunes and Spotify. Follow Oxbloods on Facebook, Twitter and Instagram.